10 MOST POPUPLAR Kodi movies addons? Found within the Lambda repository, this addon is one of the best Kodi movie addons. 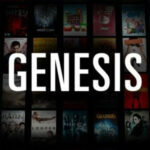 Tons of links to content, curated and categorized, organized by year, genre, most popular movies, and even the movies that have won Oscar prizes, Genesis makes it easier to find what you’re looking for, offering a search function as well. Every streaming option includes lots of links for you to get to the content, and most of them work on a regular basis. 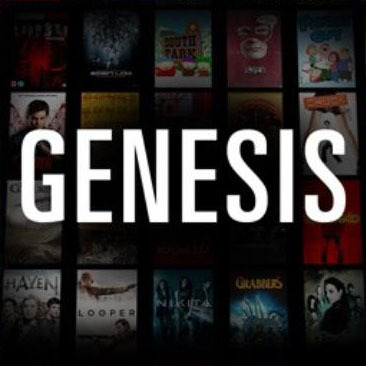 You can read our guide to install Genesis addon if you want to get it on your Kodi HTPC. A colorful interface greets you when opening this addon, which is always nice and inviting thing. Lots of links to content, organized and categorized by websites, genres and so on. Entertainment Hub seems to have a wide selection of movies, as well as a helpful search function. As with most movie addons for Kodi, you will be able to browse content in a graphical menu, which shows the name of the movies for Kodi, but also their cover artwork. You can install this addon through the SuperRepo repository. 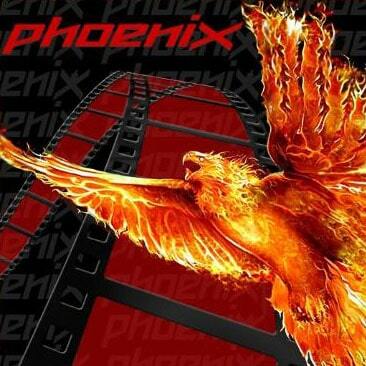 Phoenix is one of those addons that are good for many things. Not only does it offer TV shows, user-maintained channels and even sports, but also a decent and sizeable selection of movies for Kodi as well. You can install this very useful addon and stream movies for Kodi if you are a user of theSuperRepo addon repository; though, if you like more details about the process, you can take a look at our guide to install Phoenix Kodi addon, to bring all the content from this addon to your HTPC. 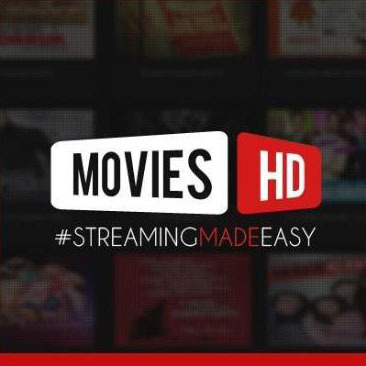 Movies HD is one of the addons you need to get if you plan on watching movies on Kodi. You can find this addon on the MetalKettle repository. Basically, it brings you content categorized by genres, views, rating, and even has a couple of special categories, such as “Bollywood”. You can also use its search function to get to the content. At the moment of writing this note, the addon seems to be down; however, it is estimated that an update might come soon for it, so its users may continue to access its impressive content library. 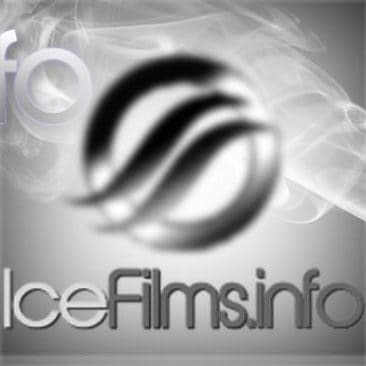 If you have read our guide to install Icefilms addon on Kodi, you already know that this addon can be found within the SuperRepo addon repository. This addon is, in my opinion, very useful, not only because it provides a wealth of content and links, but also because these links display ratings for each movie, and groups movies with similar ratings. There are also other categories of content, like music, or even stand up comedy. Be sure to take a look at this addon to improve the selection of content you can access from your living room screen. The Lambda repository also brings us this addon, called Yify Movies HD. This addon brings movies for Kodi to your HTPC, and uses a very graphical and attractive interface to do so. 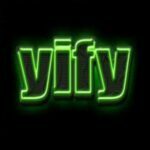 Sorting the content by years of release or rating, and offering a search function as most Kodi movies addons, Yify Movies HD brings a decent number of movies to your HTPC. Something this addon does differently is that there’s really no option to choose your stream link or location; the addon seems to choose it on your behalf, which might be an advantage or not, depending on your needs. Using the SuperRepo addon repository for XBMC/Kodi, you can grab hold of this addon for your HTPC. 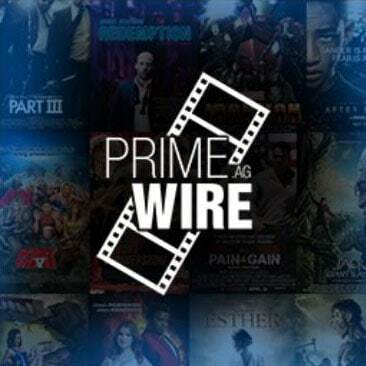 1Channel has an alphabetical list of movies for you to browse, as well as some other categories and a search feature. 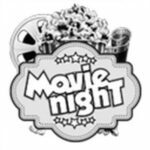 As many of the Kodi movies addons we have mentioned, this one also features a graphical interface, and seems to have a very wide selection of content; there are movies in its alphabetical list that I had never seen in my life, as well as some other very well known ones. Take a look at this addon and see for yourself the movies for Kodi it brings to your HTPC. 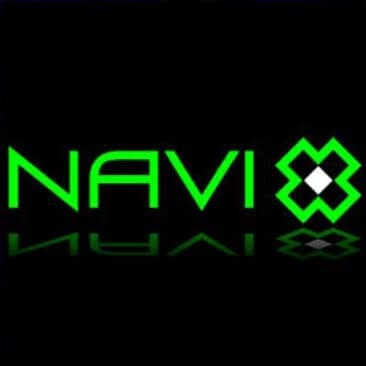 A very well known addon with a long time of being online, Navi-X offers a huge, yet somewhat unorganized selection of content, thanks to its multiple contributors. The best way to use Navi-X is to refer to the most viewed content from the past 24 hours; in this way, you ensure that the links you’re trying to click will work for you. Navi-X is difficult to navigate otherwise; however, you might find content in this addon that you wouldn’t find anywhere else. 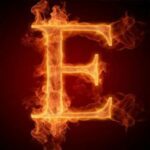 This addon can be added if you install SuperRepo addon repository. From the MetalKettle addon repository, this addon was quite a surprise when checking it out. Its interface as soon as you click on it is very simplistic; just a list with some categories like drama, romance, comedy, as it’s usual in all these Kodi movies addons. However, once you click a category, you get your screen divided. On the left you will see a list with the movies and years when they were released, and on the right and background you will see beautiful artwork related to the movie. It’s a nice experience worth checking out if you plan on streaming movies on Kodi. 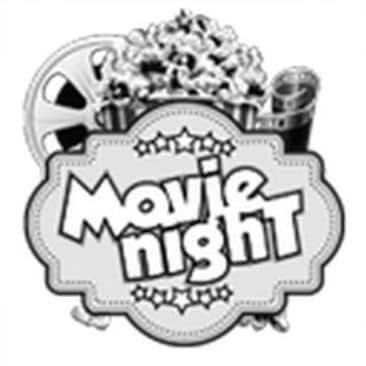 The Lambda repository also brings us this addon called Much Movies HD. 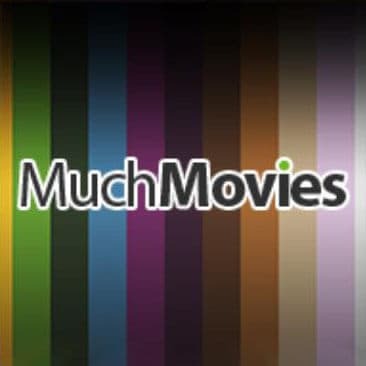 This is an addon that brings you many movies for Kodi, to be watched on your HTPC. 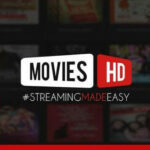 Like most of the addons on this list, Much Movies HD is one of the Kodi movies addons that offer a graphical interface you can appreciate from your couch, showing you artwork for the movies as you browse through them. This addon can be installed to your HTPC as well if you use the Fusion Installer, to make it easier for you to stream movies on Kodi. Next PostNext Kodi Buffering Problems FIXED! !